It is our objective to make the Herb Garden area as interesting, attractive, and educational as possible within the constraints of location, space and plant availability, and of time and money. We invite master gardeners to enjoy the herb garden. We hope you will not only enjoy the garden but also join in the challenge and the fun of establishing, maintaining and improving it. 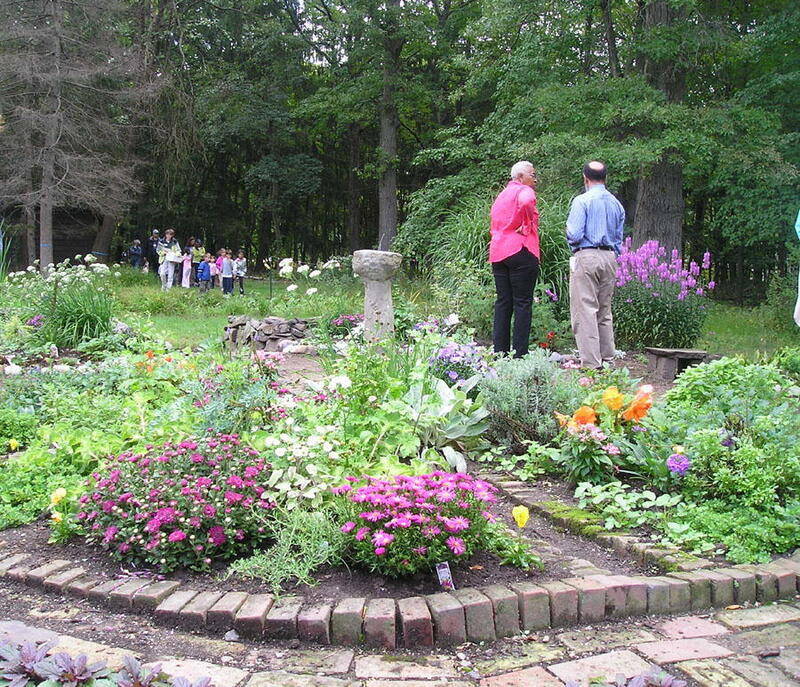 The Garden is located on the grounds of the Environmental Center in Roseland, NJ, off of Eagle Rock Avenue between Eisenhower Parkway and Ridge Road.